Marcus Leoni is in the wrong place at the wrong time. When he witnesses an execution-style mob hit, and is discovered hiding behind a dumpster, he is shot and left for dead. Not even Marcus' family knows the truth. Miraculously, he survived. Marcus was secretly treated, and put into a federal witness protection program. While the police continue to develop a plan to take down the crime families, Marcus begins a new life in the Canadian Rockies. In Alberta, Marcus ends up finding something totally unexpected - the love of his life, Paige. 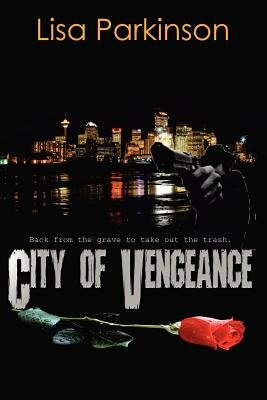 But at the very moment Marcus comes to terms with his new life, news from back home in New York City sets him on a path to exact revenge.